“Life moves pretty fast. If you don’t stop and look around once in a while, you could miss it.” – Or you could just catch up with Bitcoinist’s new Sunday Digest. Where we bring together the important, interesting, or downright weird news from the past week in the world of cryptocurrency. As reported on Wednesday, a new model for BTC price prediction estimates the value of $55,000 after next year’s reward halving. The model factors in the increasing scarcity, noting that stock-to-flow (SF) ratio has historically affected price directly. Following the halving, the predicted market cap for bitcoin is $1 trillion, translating to the $55,000 valuation. On Friday, the bitcoin price surged through a key resistance point to hit a 3-month high. Although Bitcoin struggled to hold onto support around the $4000 mark earlier in the week, Friday’s push means a feared slide now seems less likely to happen. Altcoin markets also appeared slightly buoyed by the upwards momentum. Bitcoin appears to be regaining popularity as a medium of exchange, with the announcement of new high-profile consumer outlets in Switzerland and Italy. 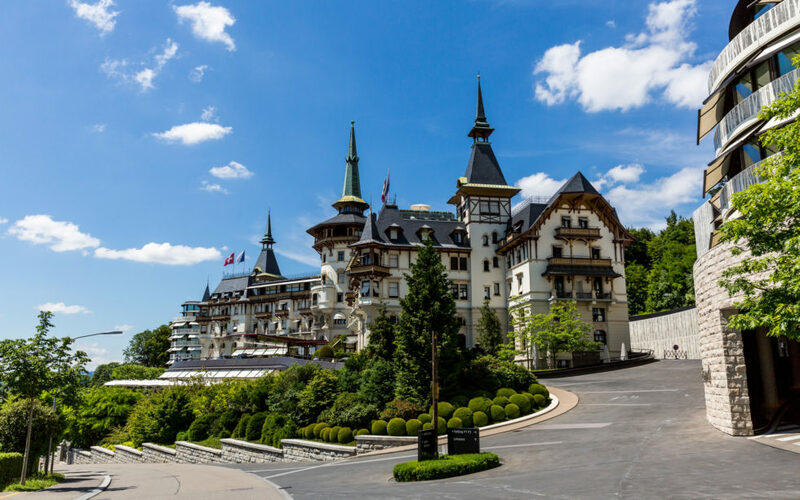 The 5-star Dolder Hotel, and Autohaus Kessel car dealership will both start accepting bitcoin payments in May. This is in partnership with a new payments platform, form the Swiss Crypto-Valley startup scene. A town in Canada, also announced that it will be accepting BTC from residents in regards to property taxes. Innisfil, in Ontario, will be the first Canadian municipality to accept cryptocurrency for tax payments. 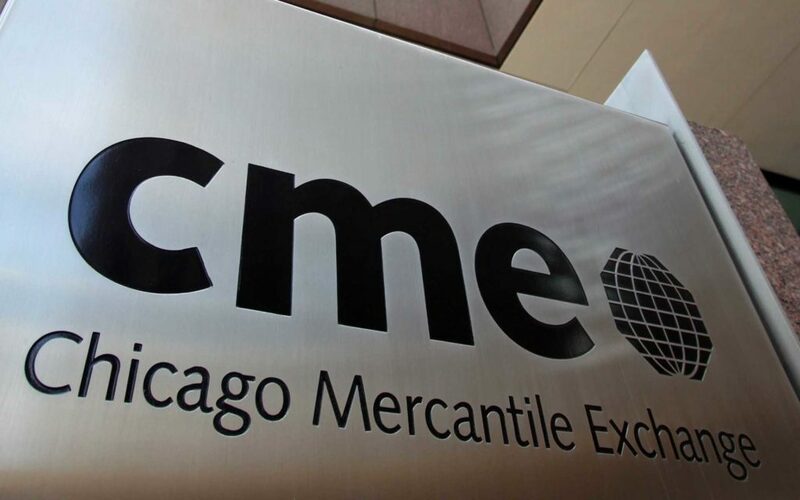 According to the chairman of the Chicago Mercantile Exchange, part of the regulators’ issue with Bitcoin and cryptocurrency is due to the finite supply. Apparently, the fact that there will only ever be 21 million bitcoin, is just too hard for regulators to fit into their fiat-based worldview. Big banks are quick to label Bitcoin as purely the domain of criminals. But since the last financial crisis, they have paid out over $243 billion in fines for questionable financial practices. If you really must involve yourself in fraud and money-laundering, then big banks are the place to do it. EOS founder and CEO, Dan Larimar took to Twitter, claiming he could ‘take down’ Bitcoin and Ethereum with relatively few resources. The comments appeared to target proponents of decentralization, who argue EOS’ centralized equivalent is less secure and less transparent. What do you consider to be the most important story of the past week? Share your thoughts below! The post From BTC Price to Growing Adoption: Top Bitcoin Stories From the Past Week appeared first on Bitcoinist.com.